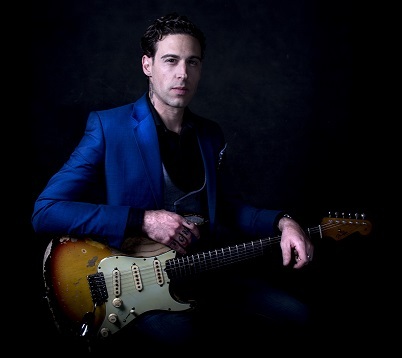 Legendary singer / songwriter and blues rock guitarist, Dan Patlansky will introduce his new album, Perfection Kills, to his KwaZulu-Natal fans at the Rockwood Theatre at Sibaya in April. He performs live for one night only on April 7, 2018. 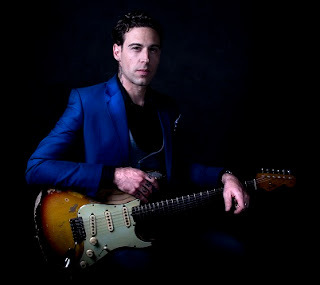 The album is the follow-up to 2016’s critically acclaimed Introvertigo, which was voted the number one Blues Rock Album in the world by Blues Rock Review USA, and his ninth studio offering. What sets the new album, his tenth, apart from its predecessors is the honesty and live sound of the songs. Patlansky specifically recorded the 10 tracks to come across very close to what they will sound like when performing them live. Perfection Kills was recorded and engineered by Jaco Naudé at Scherzo Productions, mixed by Stefan Swart in South Africa and mastered by Pete Lyman at Infrasonic Mastering USA. Patlansky produced the album himself, something he hasn’t done in years. Tickets R180 booked through 031 161 0000 or visit www.rockwoodtheatre.co.za or the booking office at Sibaya Casino & Entertainment Kingdom.